So last night I decided to wash my hair after having a sew-in installed in my hair for two weeks, and I just had to come to you guys with this blog post. As you guys know from a recent blog post, i have been trying to get my hair back on track looking healthy and growing. To do that, I have been washing and oiling my hair like crazy!! 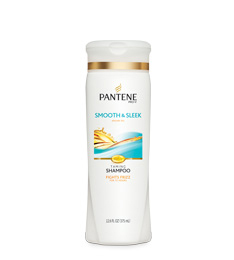 So first I have been washing my hair with Pantene's Smooth & Sleek Shampoo, and when I tell you this shampoo is like butter, I'M NOT LYING!! Like some shampoos that make your hair feel dry and brittle, this shampoo you does the complete opposite. This shampoo is EVERYTHING!! This shampoo strengthens your hair and split ends; especially if your hair is dry, brittle, and unhealthy. This shampoo protects against split ends and fix the ones that's already forming. After I washed my hair, my hair had a soft texture which was a major plus. After applying this shampoo I normally apply conditioner to my hair,however, I ran out so I applied Cantu's Leave-In Conditioning Repair Cream. This conditioner is a very popular product on the hair care market right now, especially for natural hair (I have relaxed hair). 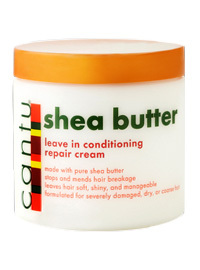 However, me not having any conditioner I put this in my hair and it went on smooth. I applied this while my hair was still wet. This treatment that is made with pure shea butter and other natural oils to stop and mend breakage, repair split ends, and add manageability and shine with every application. AND IT DOES JUST THAT! 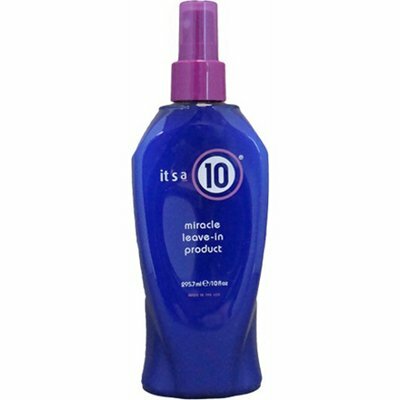 Next I applied some of the It's A 10 Miracle Leave-In Conditioner as well. This product repairs dry damaged hair, adds shine, smooths & controls frizz, seals & protects hair color, detangles, prevents split ends, stops hair breakage, creates silkiness, enhances natural body, flat iron & thermal protector. 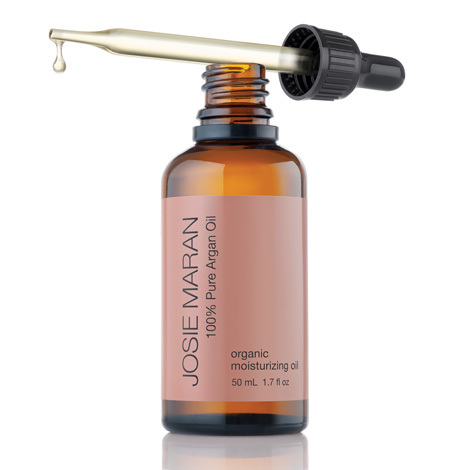 And the next product while applied to my hair while it was wet was some argan oil. After I blow dried my hair i applied some of Softee's Growth Oil to my scalp, which has been working wonders on my hair every since I started using it! I hope you guys enjoyed this thorough blog on my updated hair care routine!! !